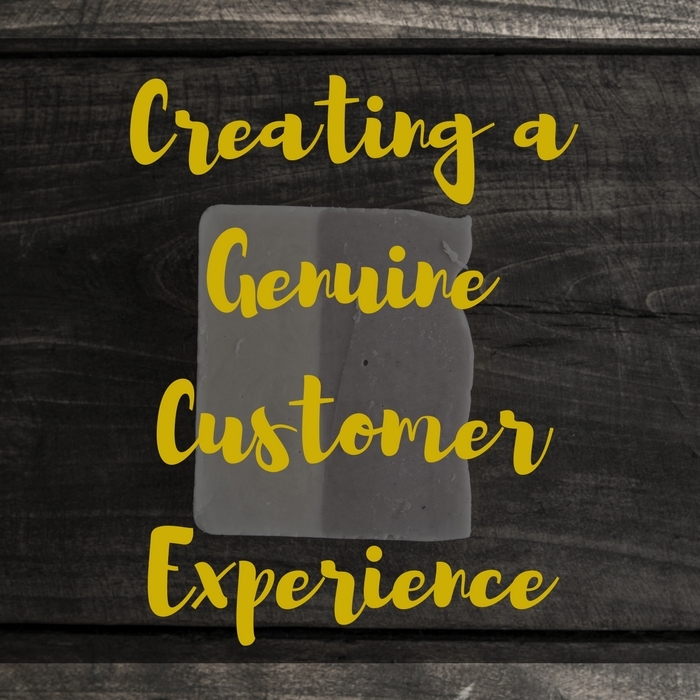 There are few things that customers appreciate more than a genuine, meaningful interaction with those they purchase goods from; especially if they are buying products from someone they know has taken the care to make each item by hand! As we start the new year, our resolutions range from healthier eating, to opening that shiny brick and mortar location, to spending more time with family-but you should also make sure that improving the customer experience is on that list! You don’t need to be quite this intense. First and most importantly, make eye contact with every one of your customers. When they approach your table, even if you are with another person, make eye contact and greet them. Holding their gaze makes them feel like you acknowledge them, and that you are truly listening to what they have to say. Making a simple transaction is all some consumers want, but the majority are looking for a conversation and reiteration that they’ve come to the right place. Talk to your customers about your products, educate them and show them the passion you feel for your craft by smiling, being friendly and listening intently to their questions. Explain your process, don’t act lie they are taking up your valuable time, and keep a smile on your face eve if things get a little hectic. If making eye contact and smiling don’t apply because your customer is purchasing your product online, you can still follow up with them to make sure that everything was the way they expected it to be. Even as soon as they place the order, you can craft an automatic or manual email that thanks them for their business and gives them a realistic timeline of when their purchase will be shipped to them. Keep the communication going! Don’t stop at a thank you,. Send them an email when their product has shipped with the tracking information if you can. Then, once you have seen confirmation that the item was delivered, send another thank you email and ask for feedback about the product. Keeping the communication going will reiterate to your customer that you appreciate them, you recognize them, and you want them to return. This is something that’s a bit of a common etiquette subject, but don’t interrupt your customer whie they are speaking. There are ways that are much more polite to steer a conversation if ti is getting ot lengthy; but try not to interject rudely in the middle of their sentence. Even if you already know what they are going to say, wait for them to finish before you begin to talk; this is just common courtesy. Consumers have been trained to expect a discount every now and then, and that’s precisely why it’s important to show them a little love! Offering a free sample with online orders or a in person orders shows them that you value them enough to give them something extra for their loyalty. 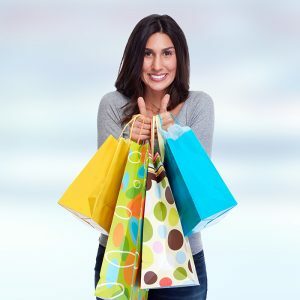 Many business owners also have loyalty clubs where someone who is a frequent purchaser or long time customer will be rewarded with a discount or free product; tailor your program to fit your needs, and your customers will appreciate the effort. Your customers are ultimately the most important part of your business. Without them, your dreams can’t be realized; make it a point to give your customers a little extra love this year and you’ll be pleasantly surprised with the results! Don’t forget to subscribe to Cut to the Trace so you can be notified when new posts are live!